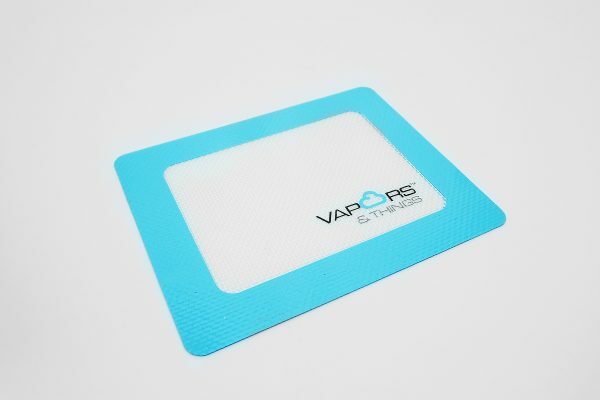 Vapors & Things Small Silicone Mat. Do you think we’d put our own names on something we’re not proud of? 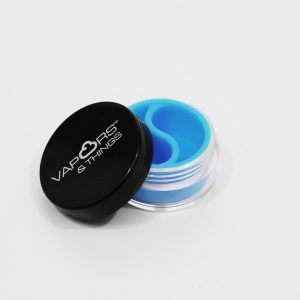 Made of FDA Grade Silicone, Vapors & Things Silicone is freezer, flame & shatter resistant. 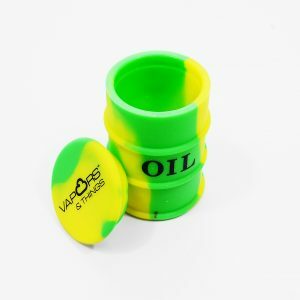 Totally dishwasher safe, and easy to clean, Vapors & Things silicones are must haves for everybody. Whether it’s to smoke on or make your own extracts. Vapors & Things takes its reputation very seriously. 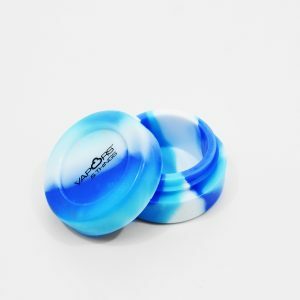 We know how dangerous using low quality silicone can be. That’s why all Vapors & Things no stick products are made from FDA Grade Silicone. Our Small Silicone Mat is no exception. 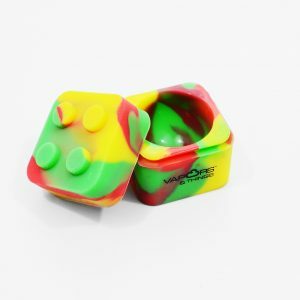 It is the perfect mat for either smoking on or making your own waxes. Keep your counters and tables clean, just lay down the small silicone mat down and keep all your waxes on the mat. Saves time cleaning up, and saves time and wax smoking. If your dab falls off the tool, no more trying to scoop it off the table, it’ll come right off the mat. And when you’re making your own? You need something fresh honey won’t stick to. Silicone’s your only option. Pour it out onto the mat, and stick it in the freezer until you’re ready to use it.